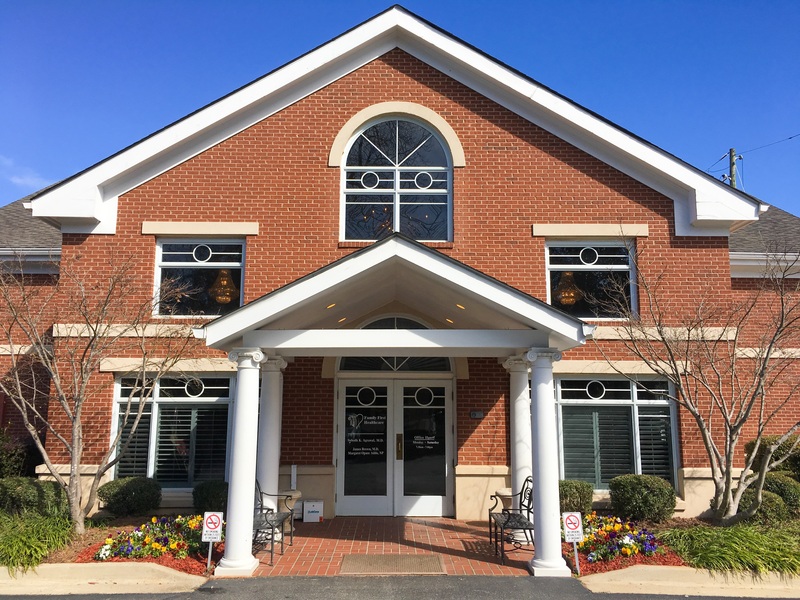 Our Mission: To serve Athens and the greater northeast Georgia area by providing world-class medical services in a community-based, quality driven setting. Vision: To be recognized as a leading multispecialty clinic, differentiated by cost effectiveness, high quality and compassionate, patient- and family-centered care. Our Values: Clinical excellence, care for our patients, employees, and colleagues, collective intelligence and education, evaluation, and efficiency. Clinical excellence:We are committed to the highest standards of medical practice as measured against world class facilities, and strive for continual improvement and innovation. Caring for our patients, employees, and colleagues:Compassion and empathy for all persons we work for and with drives every action we take. Collective intelligence: In order to provide the highest possible level of care, we continually foster education for all our providers, employees, patients and colleagues. When knowledge is shared by all, better outcomes are attained. Evaluation: We hold ourselves to the highest standards of medicine and healthcare as gauged against world class facilities and institutions domestically and internationally. Efficiency: Modern healthcare is evolving and prioritizing value-based care. We embrace this trend and eliminate waste wherever possible. Dr. Agrawal is the owner of Athens Heart Center and CEO of Doctors ACO. He earned his MB BS degree from SMS Medical College, University of Rajasthan, India. His fellowship was done at Emory University School of Medicine and University of Alabama: Birmingham. After medical school, Dr. Agrawal went abroad, holding such positions as Senior House Officer at Kitwe Central Hospital in Zambia and Bury General Hospital in England, and physician at the US Army Hospital in Nurnberg, West Germany. He is a board certified cardiologist, internist, sleep medicine and pain management practitioner. Outside of the office, he continues to give back to the medical community through his non-profit, Physicians Circle for Patients, which helps low-income patients pay for medical services. Dr. Uddin is Board Certified in Cardiovascular Disease, Nuclear Cardiology and Internal Medicine. A Georgia native, Dr. Brown received his undergraduate degree from UGA, attended medical school at Baylor College of Medicine and completed his residency with Emory University's Grady Memorial Hospital. Dr. Brown served as a member of the U.S. Public Health Comissioned Corp. while at West End Medical Center. He achieved the rank of Lt. Commander. He is a board certified internist, with additional certifications in hospice and palliative medicine. When not treating patients he donates his time to a number of organizations in the community, including Boys and Girls Club of Athens, the Ebenezer Baptist Church, and the Athens Community Council on Aging. Practice Administrator for Athens Heart Center and Specialty Clinics.